BOOK NOW with Indonesia Spearfishing charter. We offer day trip, 2 day trip package and 4 day package to South Bali, East Bali, and North Bali. 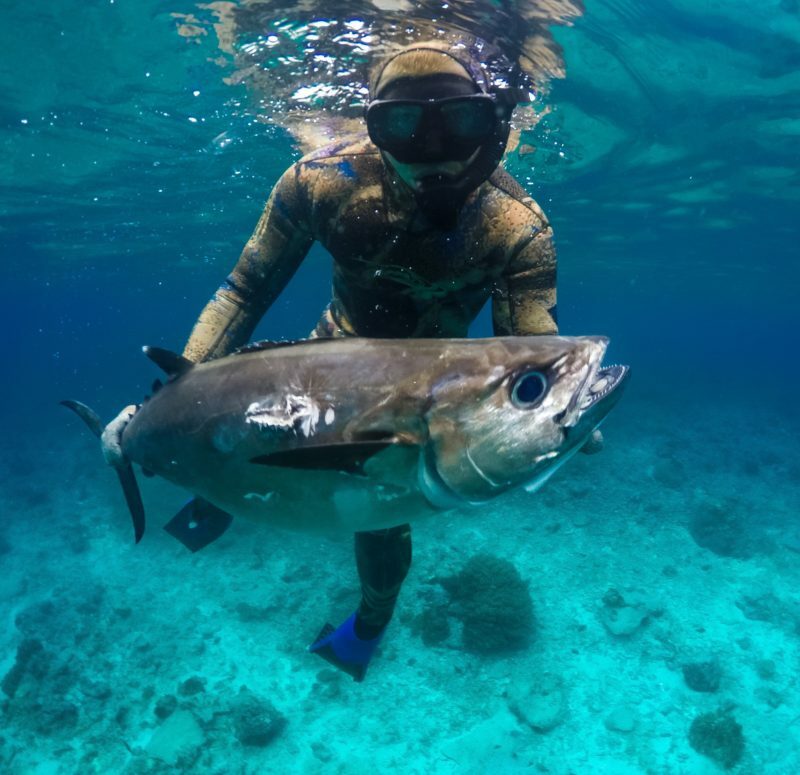 We will accommodate to the best of our ability to ensure you have great adventure with Indonesia Spearfishing charter Team. Please make your booking 5 days in advance. We also provide equipment rental.